Interpol, the 192-country umbrella organization of the world’s police forces, helps members pursue wanted persons globally. For decades, it has succeeded in helping governments detain thousands of suspects. But human rights advocates say authoritarian regimes, including China, Russia, Turkey and Uzbekistan have used Interpol to pursue political targets. 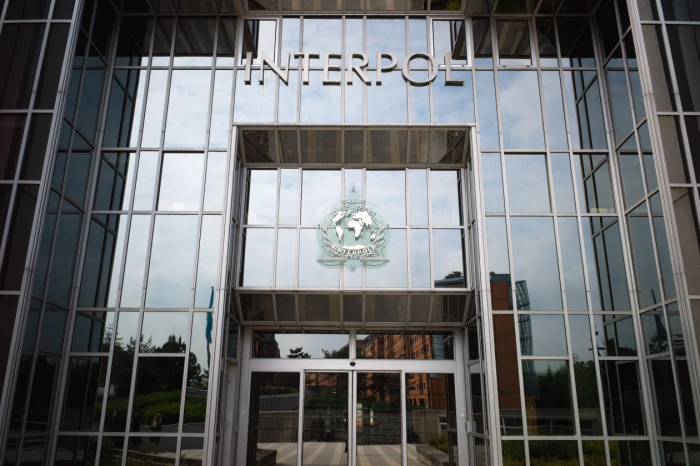 The organization was thrust into the news in recent days after Beijing detained Interpol’s top official, a Chinese national, in a corruption probe over which it has revealed few details. Interpol is portrayed occasionally in popular culture as a police force with the power to arrest and detain people—such as in the 2017 film The Hitman’s Bodyguard, starring Samuel L. Jackson. But actually the organization is more of an information clearinghouse. It has no authority to make arrests or force extraditions. Through Interpol, members send thousands of alerts a year of wanted persons, so-called red notices, which act as a request that other countries locate and provisionally arrest an individual. The organization also keeps databases of information vital to crime fighting, such as fingerprints, DNA profiles, known sexual exploiters of children and stolen or lost passports, which customs and immigration officials can consult to learn if a person is traveling on a fraudulent document. More broadly, Interpol officials have denied abuse, saying the organization reviews every red notice request to ensure compliance with its rules, including the U.N. Universal Declaration of Human Rights. Notices can be challenged through an independent body, the Commission for the Control of Interpol’s Files. First proposed in 1914, the International Criminal Police Commission was created in 1923, based in Vienna. Its early years were dominated by Austrian and then Nazi German control. After World War II it was resurrected at the initiative of Belgium, recognized by the United Nations in 1949 and renamed Interpol 1956. Since 1989 it has been based in Lyon, France. For most of its postwar history, Interpol built and refined its systems for sharing information. High-profile targets have included former presidents of Brazil and Peru. In recent years, Interpol has gotten embroiled in increasingly controversial requests to find wanted people as the number of red notices has surged.